Services: Jasmine Engineering was selected to provide Building Commissioning Services for TWU’s Hubbard Hall. Commissioned systems include Mechanical, Electrical, Plumbing systems and special building systems. Services are provided during design, construction, and post construction phases. The project consist of a new addition of approximately 25,000 square feet and renovation of approximately 90,000 square feet in four phases. Phasing required continued and uninterrupted operation of existing Redbud Theater. 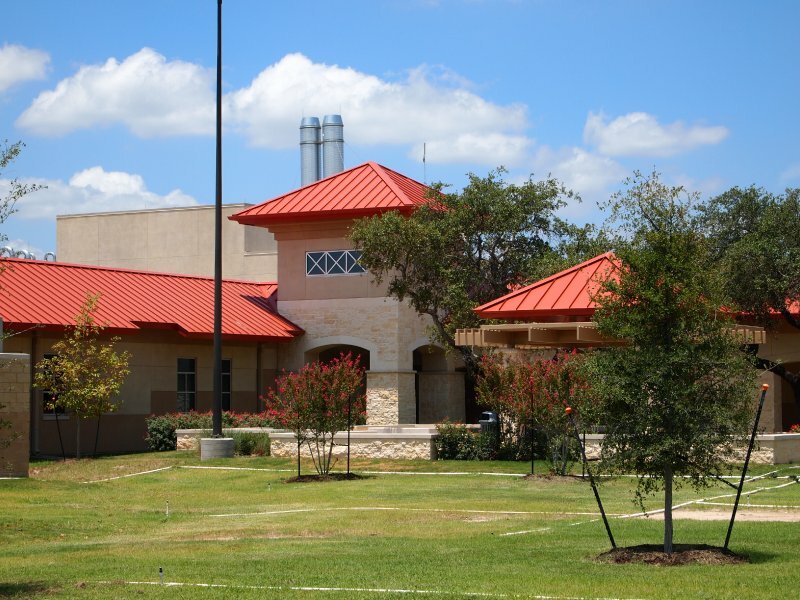 The project consisted of a complete renovation of the Life Science and Physical Science Labs, New Steam, Heating Hot Water, Chilled Water, and Processed Water for the Small Animal Lab, a New Central Chilled Water Plant for the West Campus Labs, Emergency Power for the West Campus Labs, and Life Safety Upgrades & Emergency Power for the Science Building. The renovated facility features 100% outside air supplied by a custom-built energy recovery unit with both run-around coils and an enthalpy wheel. The entire air load is exhausted through the energy recovery unit via fume exhaust hoods. Additionally, chilled water, supply air, exhaust air and controls will have redundant systems for continuous operation even during routine maintenance. This project was completed on time and under budget. Jasmine Engineering was selected as the first Commissioning Agent the TAMU System had ever hired. Jasmine Engineering was involved from the inception of the project, which was a new construction replacement for the existing campus student center. Services were provided during pre-construction, construction phase, and post-construction. Services included design review, constructability review, value engineering, preparation of the Commissioning Plan and Specifications, Commissioning Team Facilitation; Pre-Functional Testing; Functional Performance Testing; Facility Staff Training, Seasonal Testing, and 10 Month Operational Review. 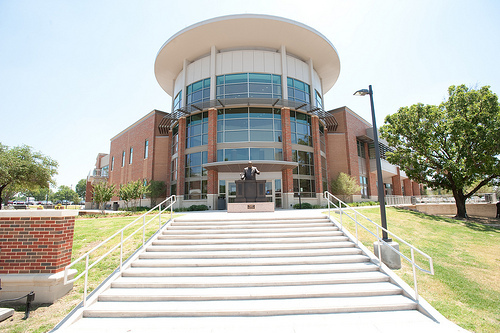 All projects were accomplished as part of the Alamo Community College District’s bond program in the early 1990s. 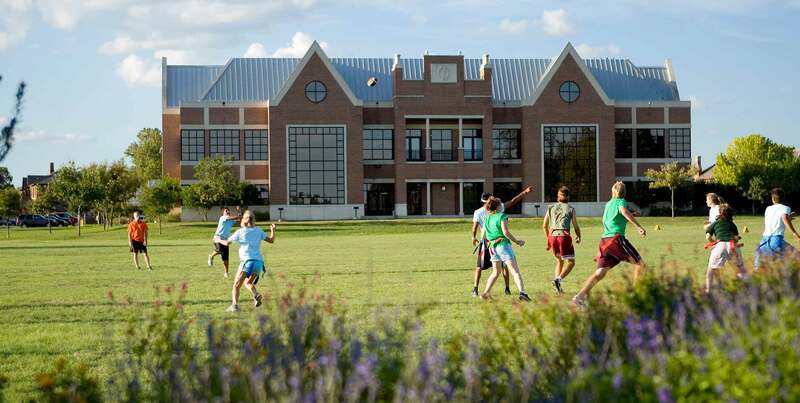 With the exception of the New Science Building, which was a newly constructed freestanding facility, these projects were extensive renovations to existing academic buildings. 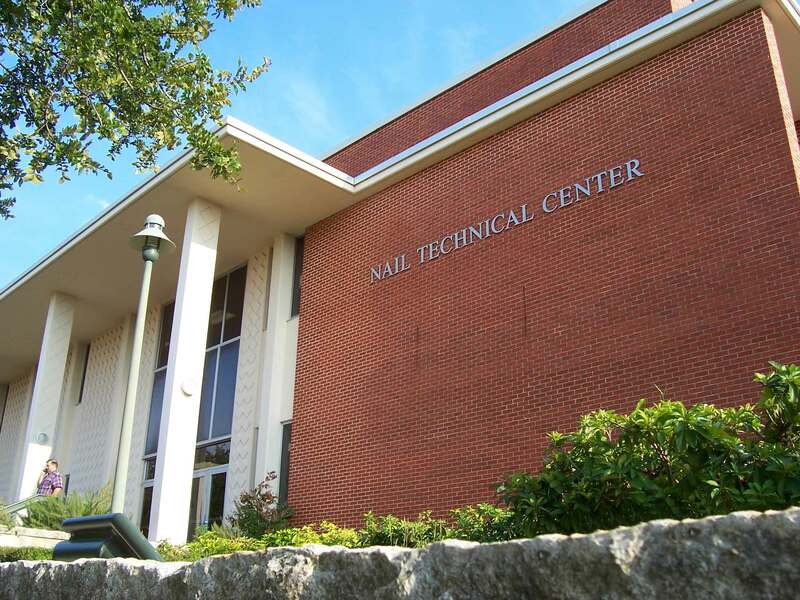 The buildings were at two (2) separate campuses and housed Classrooms, Lecture Halls, Teaching Laboratories, Faculty Offices, Administrative Offices, and Support Facilities. All projects emphasized energy conservation through high energy efficient mechanical and electrical systems. Jasmine Engineering provided Constructability Review, Value Engineering, Design Review, and Cost Estimating services for this new university student center project. Services were provided to the General Contractor prior to Construction Phase in order to bring the project into budget while preserving owner’s design intent and project scope. Jasmine Engineering came on board at a time when this project was over budget and late. Through design review, constructability review, value engineering, and effective revisions, the project was brought under budget and completed within the allocated time frame. 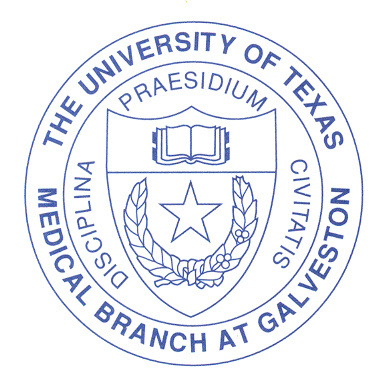 Jasmine Engineering has provided a wide variety of services to the University of Texas System throughout the history of the company. The renovation of the historic Lipton Tea Warehouse for the University of Texas Medical Branch at Galveston was a complex project, focusing on total renovation and adaptive reuse of a historic property. Jasmine Engineering had responsibility for the electrical portion of the project for the upgrade of the campus central plant, switchgear, switchboards, main electrical feeders, data and telecommunications systems, and all interior space renovations, Jasmine Engineering provided services that resulted in a more efficient, easy to maintain system, all while keeping the facility running. 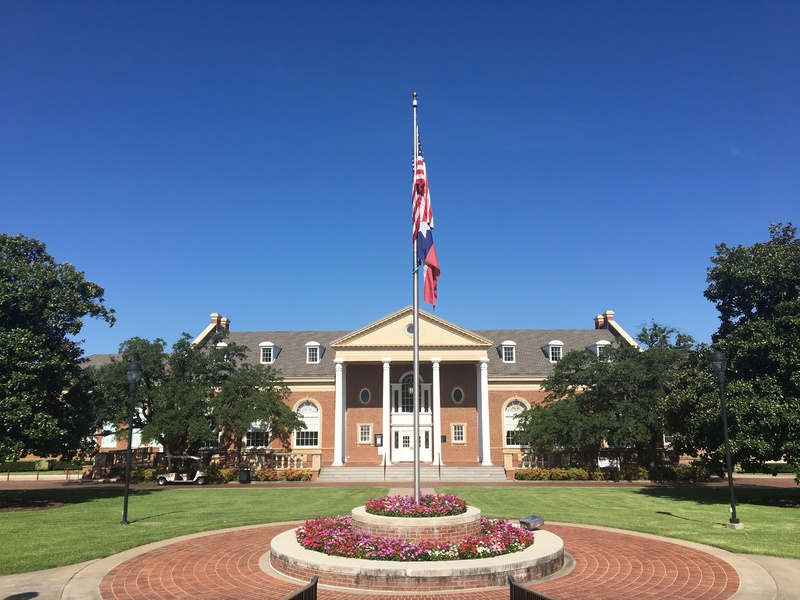 In another project, Jasmine Engineering also provided services for the upgrade of the main utility systems and primary distribution lines for the entire West Campus of UTMB.